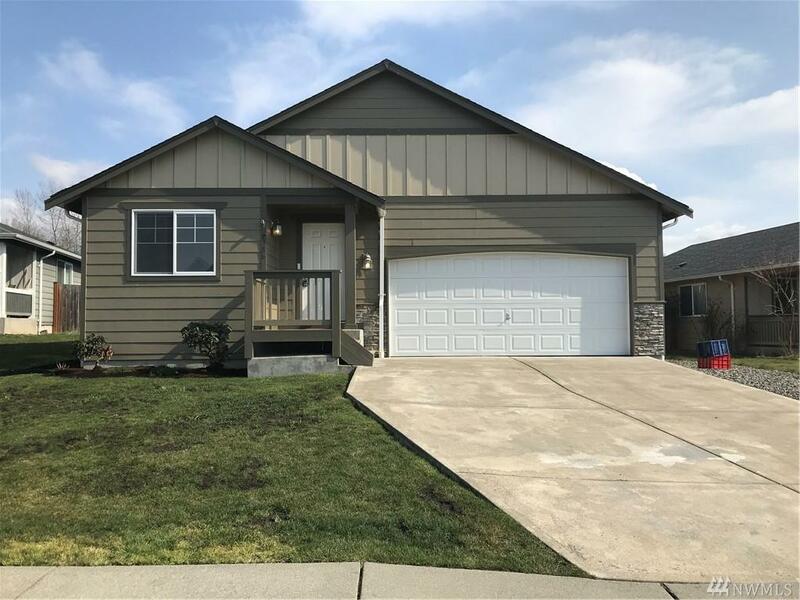 Great 4 bedroom floor plan with a large living area, big kitchen with ample dining area and new floors, and a nice master with it's own private full bath. 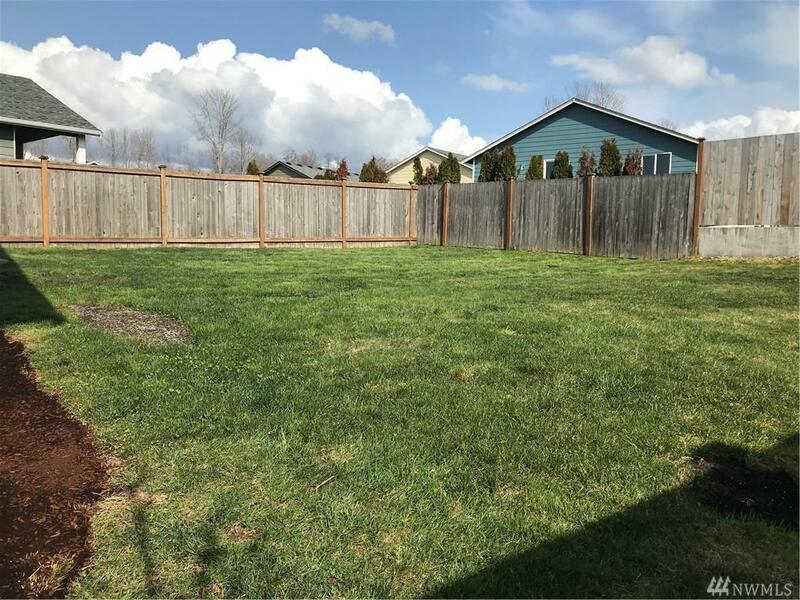 Huge fully fenced backyard! Great Lot! USDA zero down financing available. This home is in great condition and is sparkly clean.